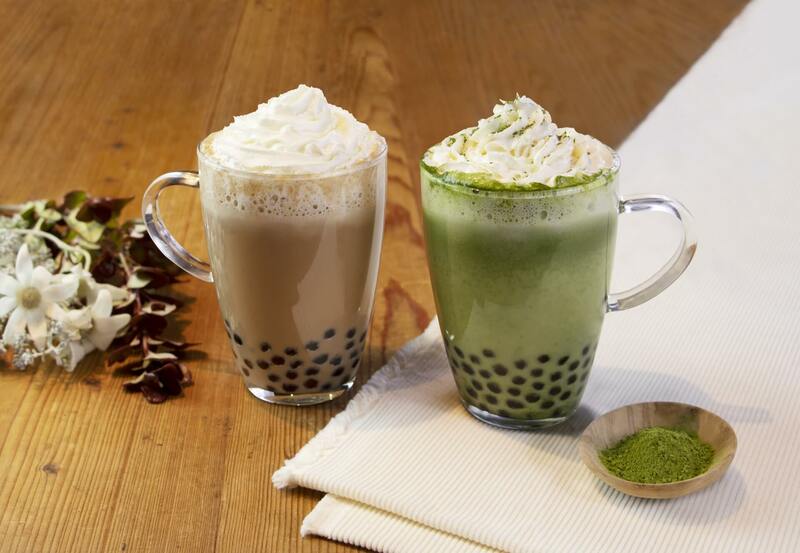 Chun Shui Tang, the Taiwanese tea shop credited with inventing tapioca milk tea, is releasing two new drinks at all their Japanese branches this winter. The Tapioca White Chocolate Milk Tea and Tapioca Matcha White Chocolate will be released on November 12. 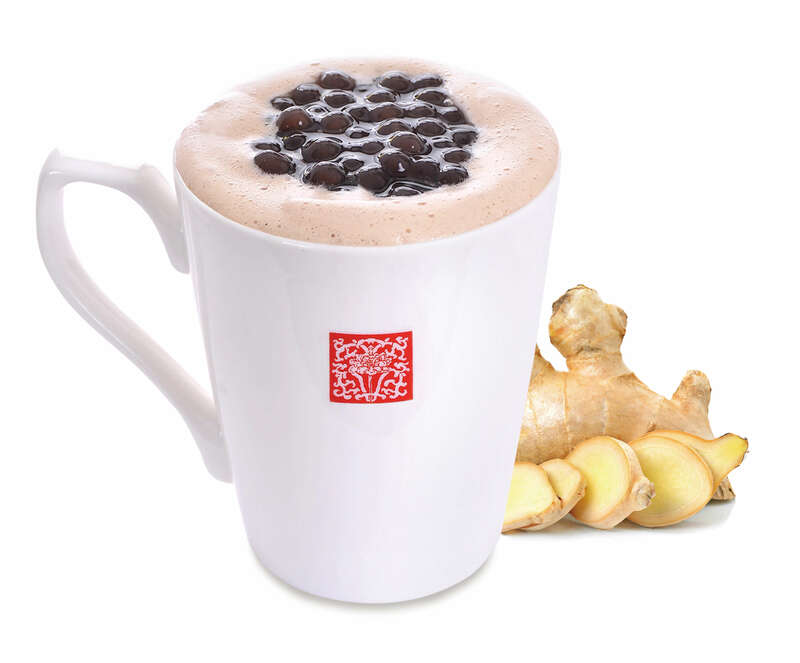 The Tapioca White Chocolate Milk Tea takes Chun Shui Tang’s traditional tapioca milk tea and adds white chocolate to it to make an even richer, milkier and subtly sweet beverage. 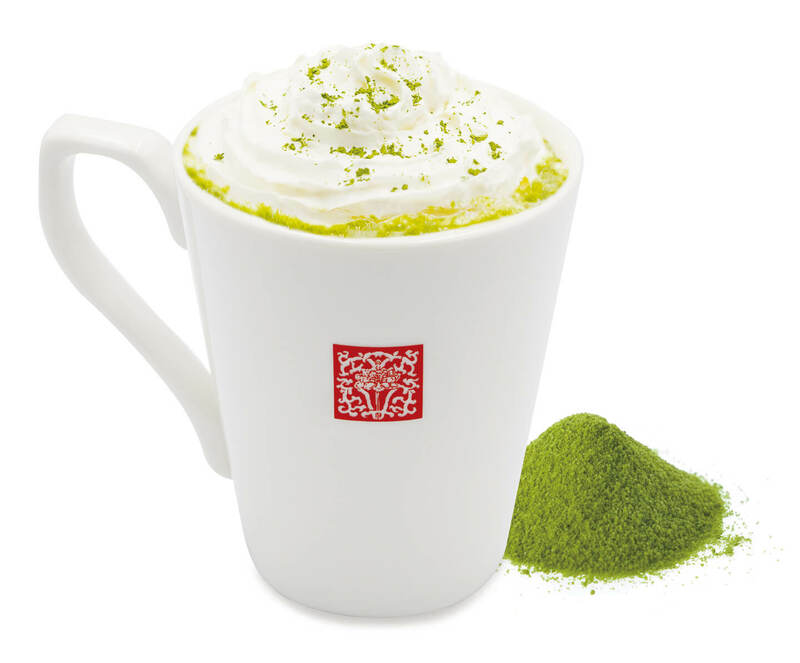 Tapioca Matcha White Chocolate is a harmonious mix of bitter matcha and creamy white chocolate topped with whipped cream that elevates the flavour of the chocolate. The shop are also bringing back the Tapioca Ginger Milk Tea (¥550) for winter. Customers can also order an affordable Taiwanese noodle set meaning you can enjoy both lunchtime and teatime! 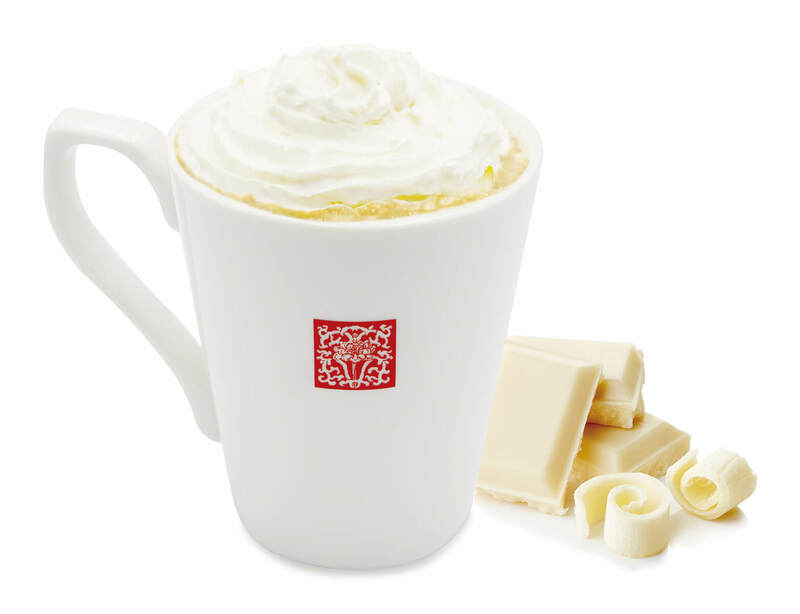 Warm yourself up from the coming cold with a cosy, creamy and sweet beverage.